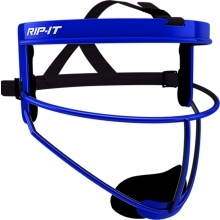 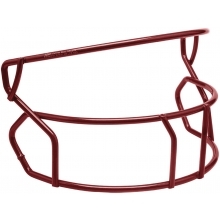 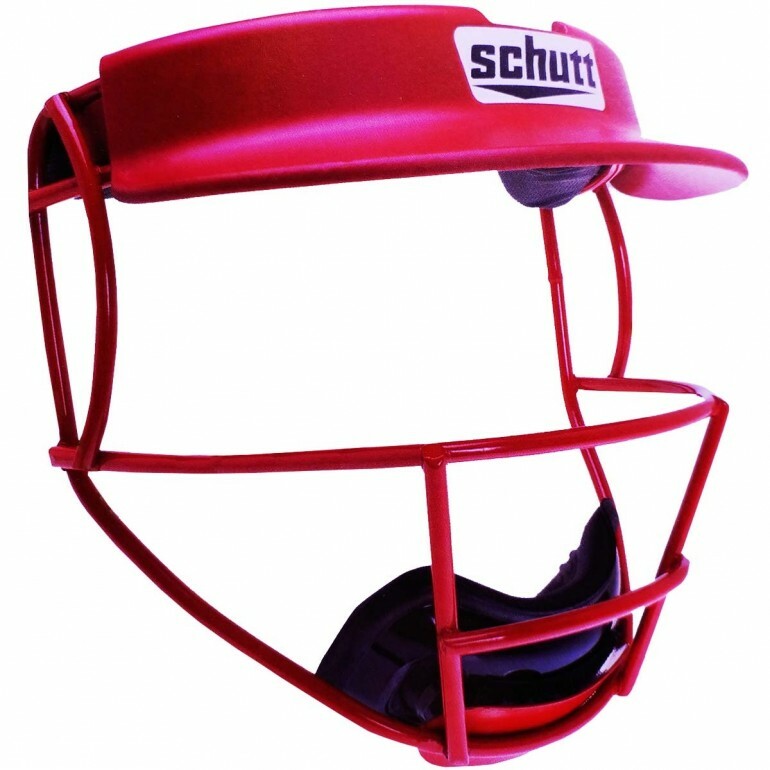 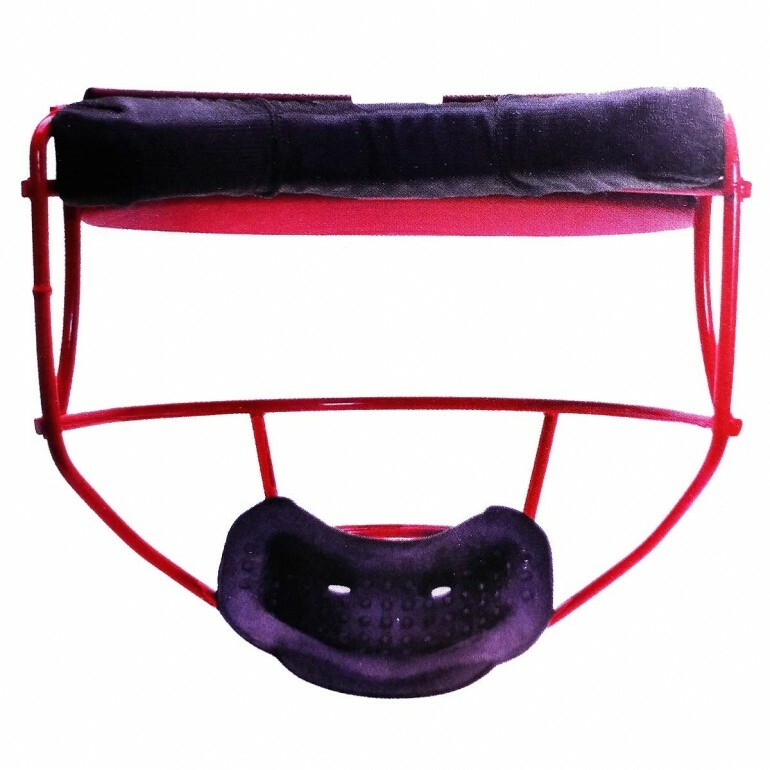 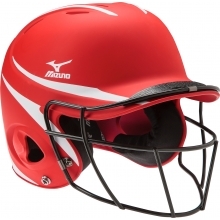 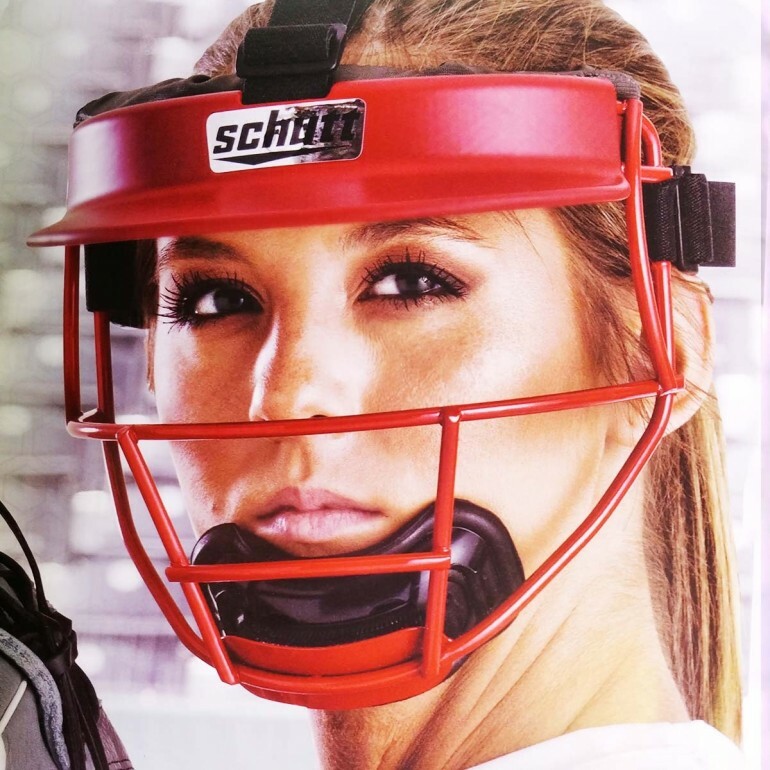 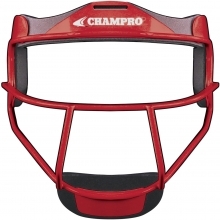 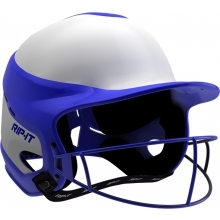 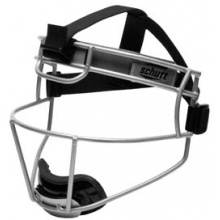 The Schutt V1/V2 softball fielders face guard with visor offers facial and dental protection with great visibility and sight-lines that allow you to make all the plays without any obstructions. 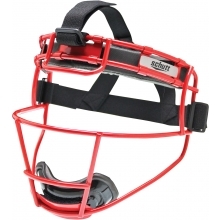 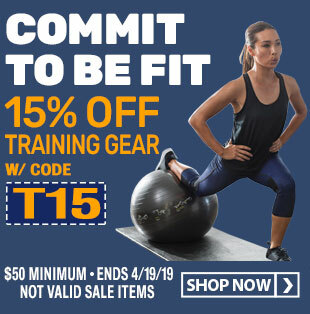 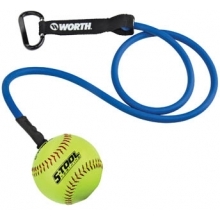 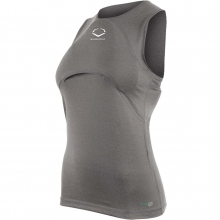 The fielder's guard features a lightweight, solid steel construction and is equipped with fully adjustable straps and harness with a fabric-lined, form-fitting padded chin cup. 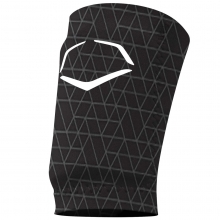 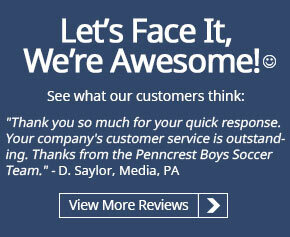 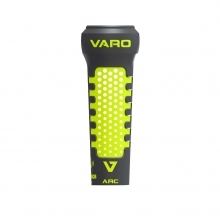 The V1/V2 forehead pad is machine washable. 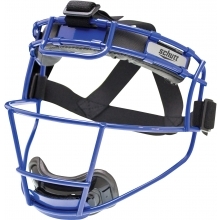 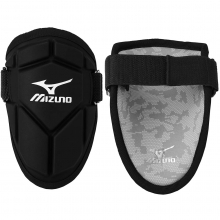 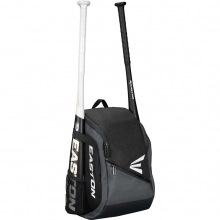 The V1/V2 mask is offered in both varsity and youth sizes.